Working directly with your doctor to ensure you see the best while looking great, we have an extensive selection of designer frames to meet your quality, fashion, as well as budgetary needs. Our licensed opticians are onsite to directly answer your questions and make the necessary recommendations and adjustments to your glasses. The mission of Athens Optical is to serve the needs of our patients- nothing more, nothing less. When should an adult’s eyes be examined? The American Academy of Ophthalmology recommends complete eye exams for adults at least once in their 20’s and twice in their 30’s. Early signs of eye aging and disease may be noted by 40 years of age, so baseline eye disease screening is recommended at 40 years old. The frequency of follow up visits to this baseline screen will be determined based on clinical findings. After age 65, adults should get a comprehensive exam every one to two years to evaluate for Cataracts, Glaucoma, Macular Degeneration, or Diabetic Retinopathy. More frequent monitoring may be necessary based on the results of your exam. You need to see but you don’t have the patience for glasses. Contacts are the perfect solution. We have them for distance, astigmatism, and multi-focus correction. Call us for the perfect pair. It’s a beautiful world out there and we love for you to see it with crystal clarity. We have the frames to enhance your face and the lenses to elevate your sight. Stop in to see our wide selection of frames. 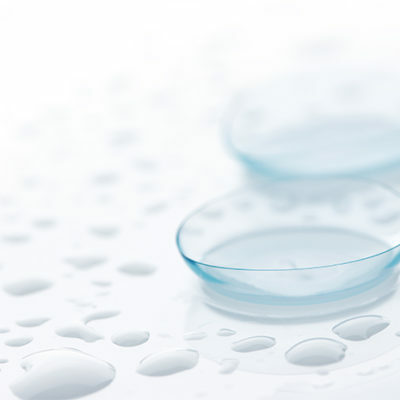 Athens Optical, located in Athens Eye Associates, allows you to shop for your eyewear and order contact lenses in the same location as your appointment thus saving you time and money. 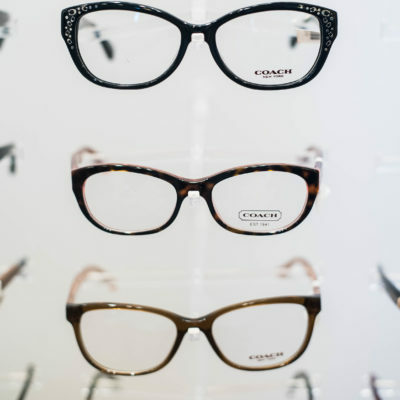 You can go straight from your appointment to pick out your new frames or lenses. Because your doctor and optician work together we can provide seamless, expert care in one appointment to determine your vision, eyeglass lenses and contact lenses that best meet your needs.